This excites me and gives me hope for a future life aquatic – Bruce Cantrell and Jessica Fain just recently surfaced from a record-breaking 73 day stay underwater at Jules Undersea Lodge in the Florida Keys. The mission marked an ambitious effort to reach out, engage, and educate, all from an alien world that rests literally in our backyard. 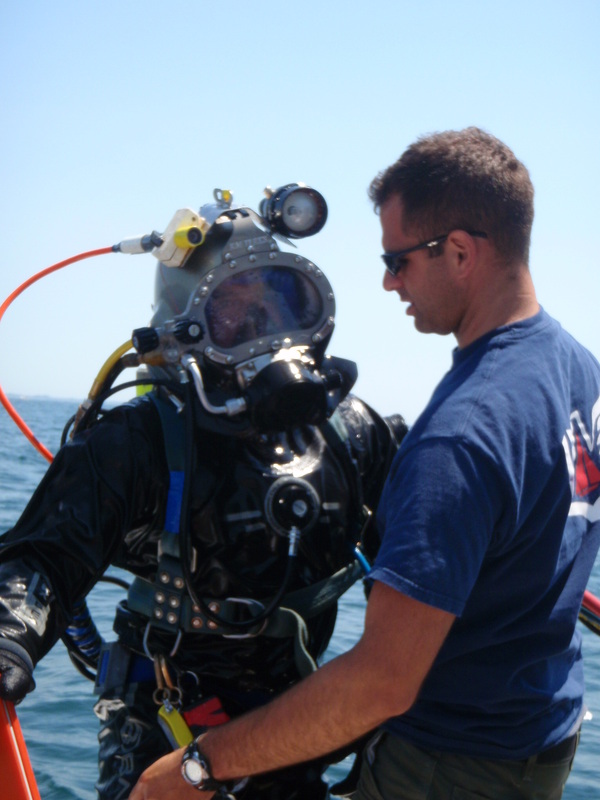 More on the project can be found here: https://www.roanestate.edu/classroomunderthesea/project.asp. 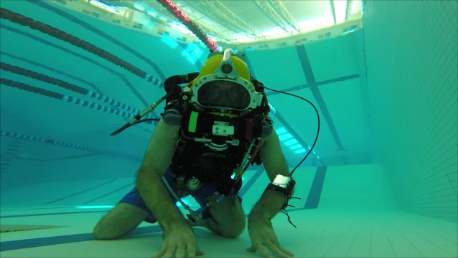 Interestingly, the project comes on the heels of Fabien Cousteau‘s recent Mission 31, a 31 day stay at the Aquarius Reef Base Habitat, also in the Florida Keys. 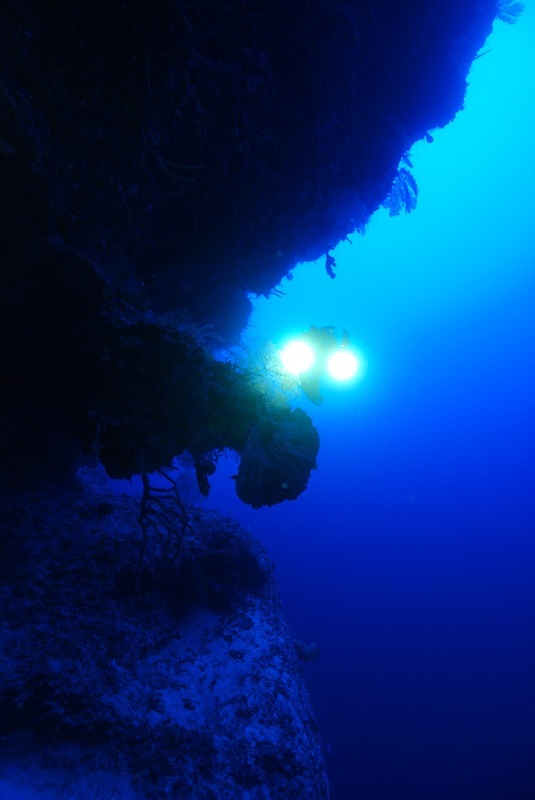 The Cousteau project was lined with controversy within the professional community given claims to ‘records’ and the underlying motives and value in the project. 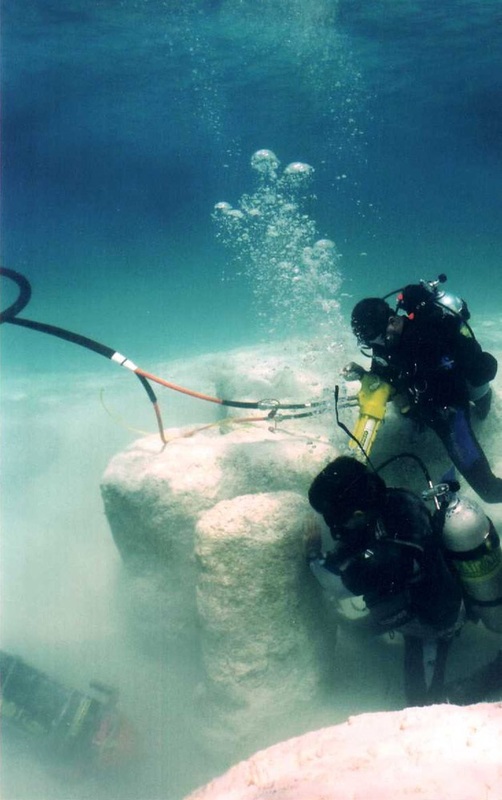 Nevertheless, the effort did shed some new light on underwater living. I’ve been partial to Bruce and Jessica’s effort, coming in at a fraction of the cost of Mission 31, carried out in a very grassroots manner, and stands to substantiate that we all have the capacity to make a splash in ocean science and exploration in our own and very important ways. Congrats again Jessica and Bruce! 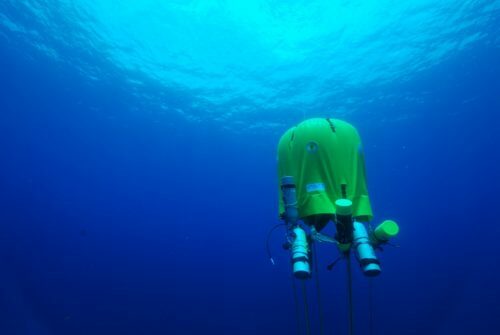 Are we at the cusp of another push in undersea habitation? Well, perhaps not necessarily. 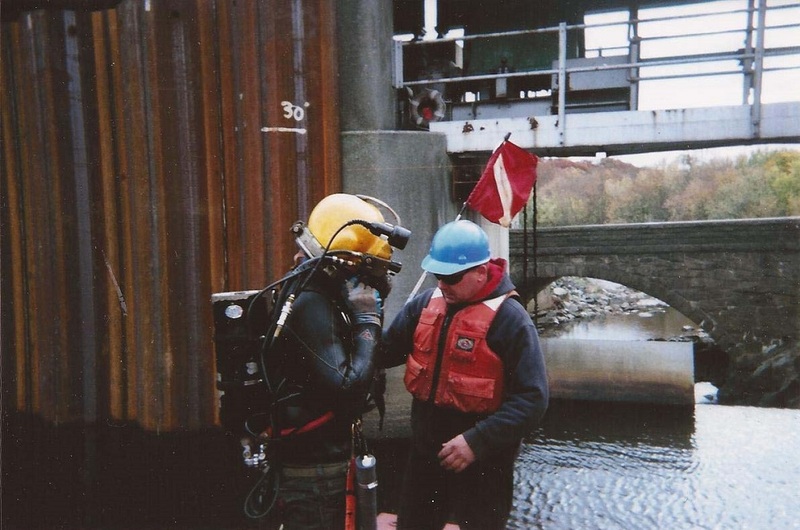 There are still numerous outstanding issues in saturation diving, not the least of which is human physiology and related health, both long and short term. There also remain questions of the of remaining at one single study site for any length of time, when today’s scientist often wants to be mobile and versatile, responding quickly to new geographical interests. 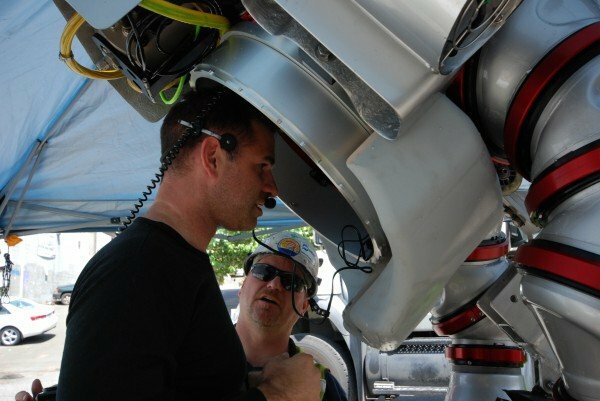 By contrast to permanent habitat are mobile sat systems used more typically in deep commercial diving. Both technologies come at an expense that is not sustainable for the masses. In the meantime, 74 days anyone?